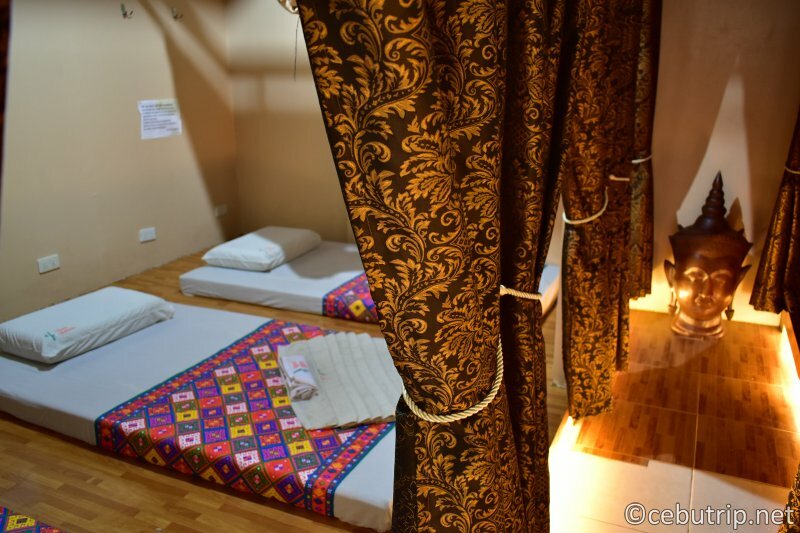 Touch the body, Calm the mind, Heal the spirit at Thai Boran Marigondon! 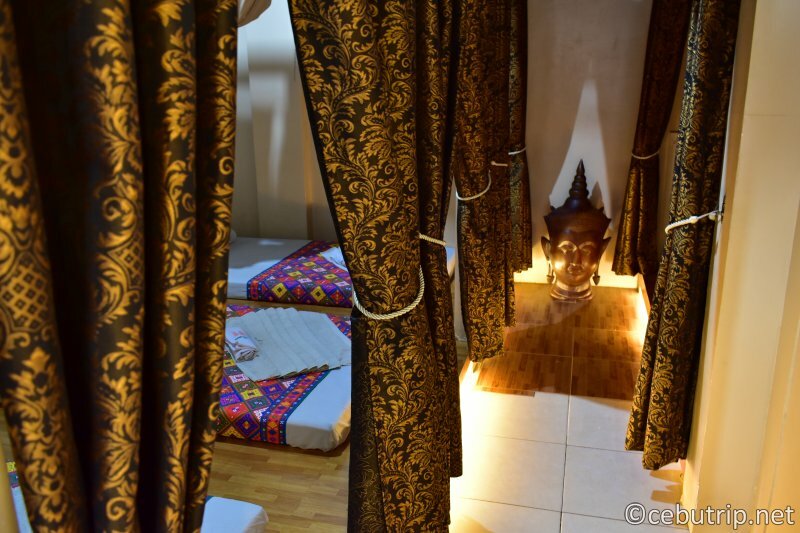 The Ancient Thai Foot And Body Massage.. Stress, headache, anxiety ,toxins, pain,depression, muscle, aches, Let it all go of MASSAGE - a powerful tool to help you take charge of your health and well-being, whether you have a specific health condition or just looking for another stress reliever. 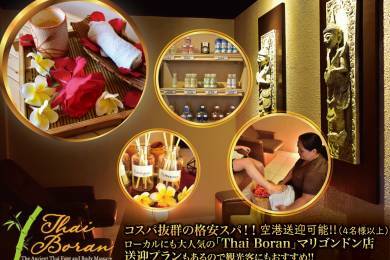 Indulge and pamper yourself at Thai Boran Marigondon it is located in the 2nd floor of 7-ELEVEN, JANTEC Bldg. beside the Stop over bakeshop Marigondon Crossing. 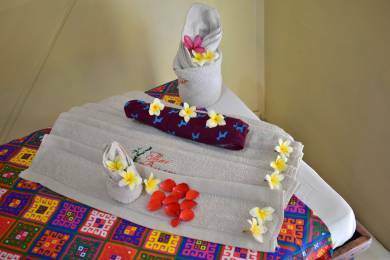 The Thai Boran offers an affordable massage spa services to relax , rejuvenate, relieve stress and anxiety on your body. 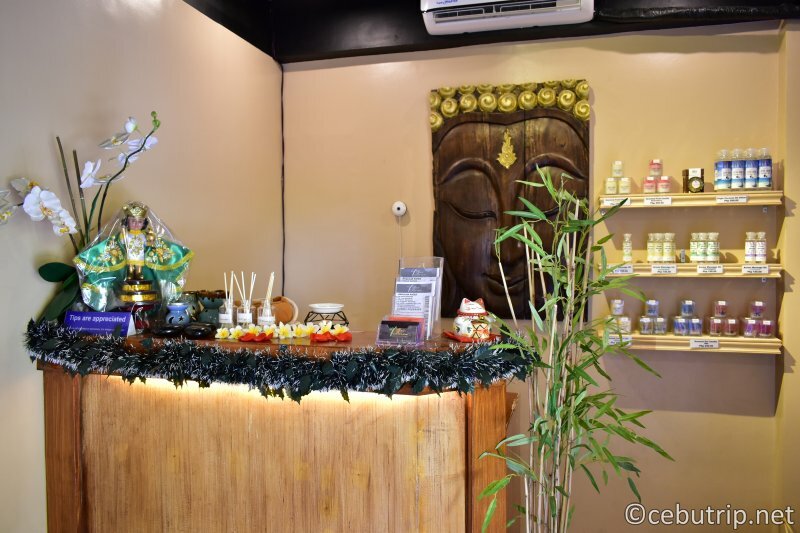 If you are looking a place where you can have a relaxing massage, Thai Boran Marigondon is the place to be - amiable staff , relaxing ambiance, and affordable massage that is really worth it. Take a break and treat yourself a massage treatment in Thai Boran Now! Healing Touch is an " energy Therapy" that uses gentle hand techniques though to help re-pattern the patients energy field and accelerate healing of the body, mind and spirit. The excellent power of Touch is to help reduced stress, pain ,and mood disturbance ( anger, anxiety,depression,confusion). 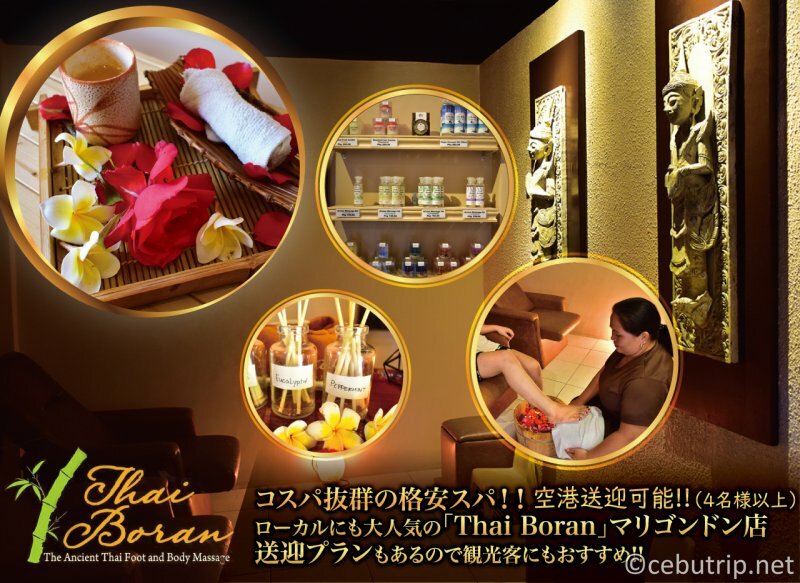 Thai Boran Marigondon is aiming to nurture the mind, body and soul that will lead your treatment into a powerful results. 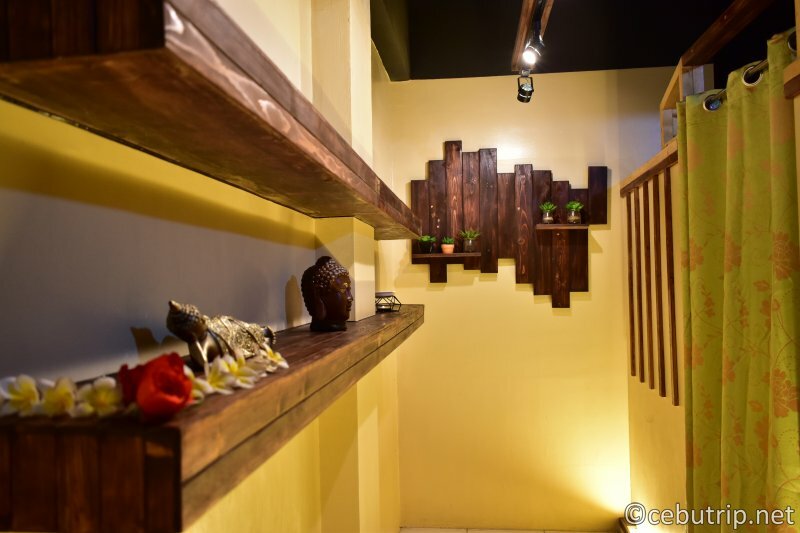 A cozy place that creates a unique experience that enliven your senses while calming the spirit ,leaving you with a restored feeling of serenity. 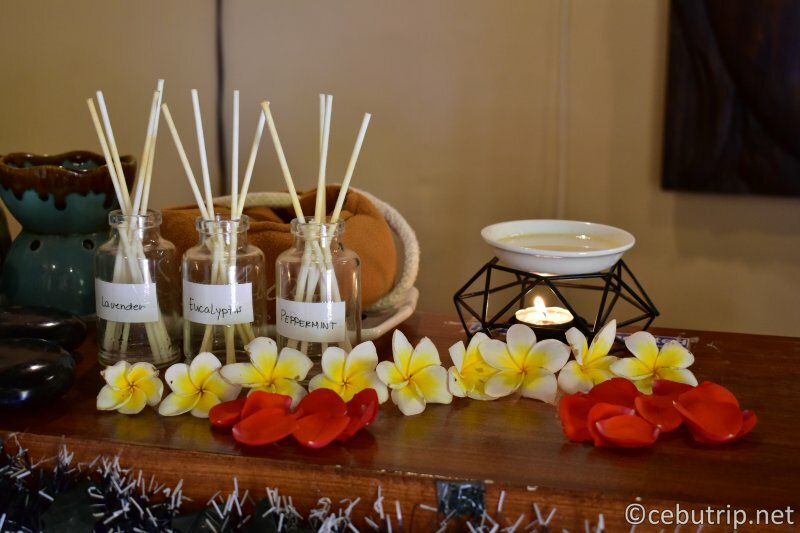 Thai Massage can provide the best of both worlds, leaving you feeling calm and blissfully relaxed- while also knowing you've just improved your whole body flexibility. 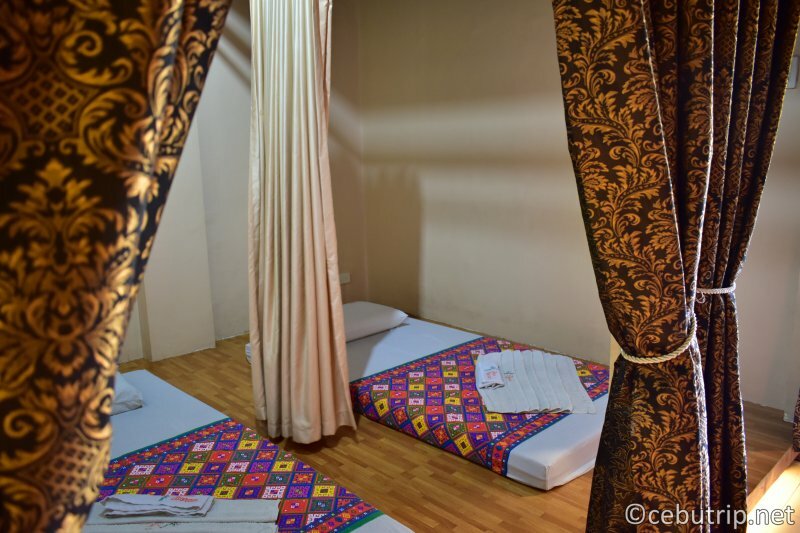 Thai massage is an ancient form of healing that utilizes yoga-like stretches during massage session. Affordable rates for walk-in customer. A dry massage that uses a profound blend of rhythmic compression acupressure targeting the back and head, releasing stress build up. It helps diminish tension, stimulates metabolism and creates well being and vitality. A dry massage that uses a profound blend of rhythmic compression acupressure and assisted yogic stretching. It helps diminish tension, stimulates metabolism and creates well being and vitality. The gentle and repeated massages of pressure points and nerve endings of the soles of the feet stimulates and detoxifies the internal organs and improve the circulation of the body organs. 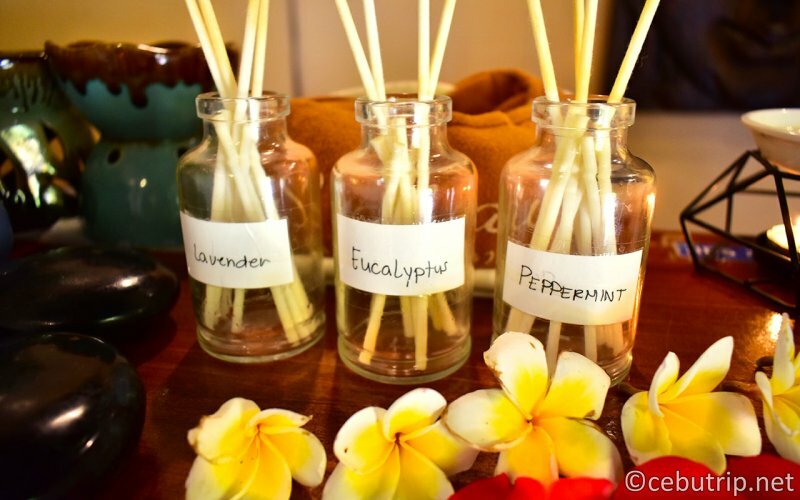 This employs essential oils to facilitate long smooth gliding and kneading of individual muscles to enhance flow of oxygen in the blood and release toxins in the muscles. This aids in detoxifying and cleansing of the body's system. 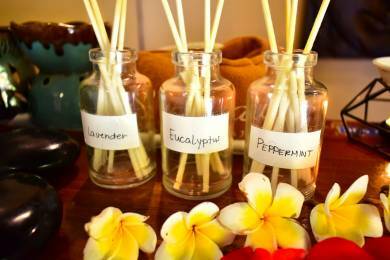 During aromatherapy massage , you inhale these essential oil molecules or absorb them through your skin. They promote beneficial changes in your mind and body by affecting the limb system. Helps By reducing tension and swelling in the muscles and help to tone and condition them , improve the condition of the skin to prevent premature aging and also for therapeutic uses as to improve sleep. During a hot stone massage, smooth , flat, heated stones are placed on specific parts of your body. The stones are usually made of basalt, a type of volcanic rock that retains heat. These rates has a FREE pick up and drop off - minimum of 2 people ONLY in Pacific Cebu Resort and Plantation Bay Resort, and in Mactan Area minimum of 4 people. You can also book from "Reservation & Inquiries" below. Please indicate name, e-mail address, time and place of pick-up, reservation date / time, and number of people. ※ Please feel free to contact us.